For the first lecture of 2019 we are delighted to welcome Anna Rolls, Curator of the Clockmakers’ Museum. The Clockmakers Museum moved to its new home at the Science Museum in 2015, having previously resided at the Guildhall for the past 142 years. The collection belongs to the Worshipful Company of Clockmakers, one of the 110 London Livery Companies, and is the oldest of its kind in the world, consisting of over 1500 items of horological ephemera. 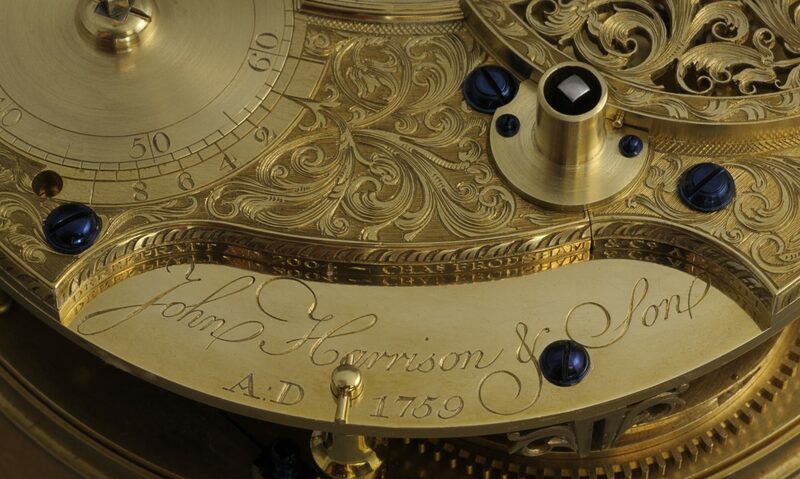 The collection spans the history of over 400 years of clock-making in Great Britain and beyond, and the gallery tells its story paying particular attention to the clockmakers of London and the beginnings of the Clockmakers Company. Anna started as the Museum’s Curator in September 2018, and has been busy familiarising herself with the Museum and Company’s history and customs, thanks to the various accounts written on the subject including those by Samuel Elliott Atkins, Clerk to the Company in the nineteenth century, and Sir George White, Keeper Emeritus of the Museum. Anna will give a presentation about the museum and its contents, looking at its history and the development of the archive and collection in the nineteenth century, the history of the Company and the key clockmakers associated with it, and the collection itself, and how it tells the story of London clockmakers, through the ‘golden age’ of horology, through to the present day.